The countdown is on for this year’s Rose of Tralee International Festival and we are very much looking forward to it! Last year’s winner Jennifer Byrne has been an incredible ambassador and we are very proud to work with such an inspirational woman this year. Read what Jennifer had to say about HOPE below. 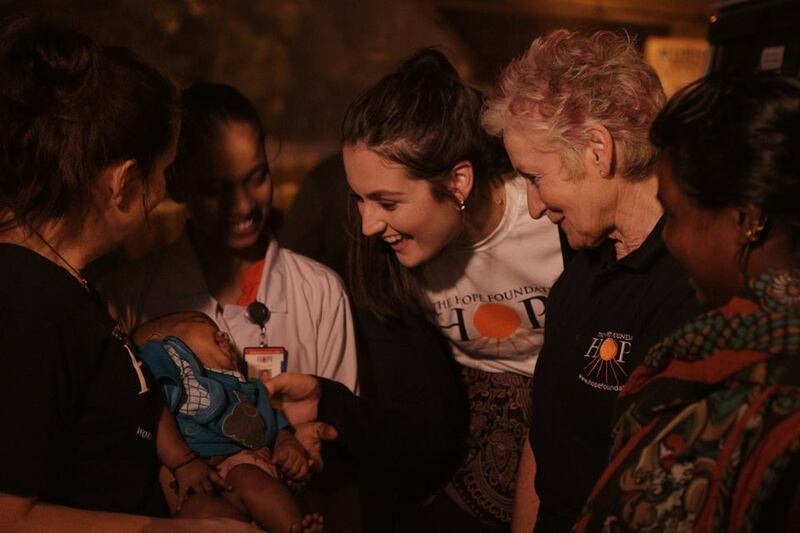 My trip to Kolkata with the Hope Foundation was an extremely rewarding experience. I was fortunate enough to get the opportunity to travel over with Maureen Forrest and so many of the other wonderful, dedicated volunteers. 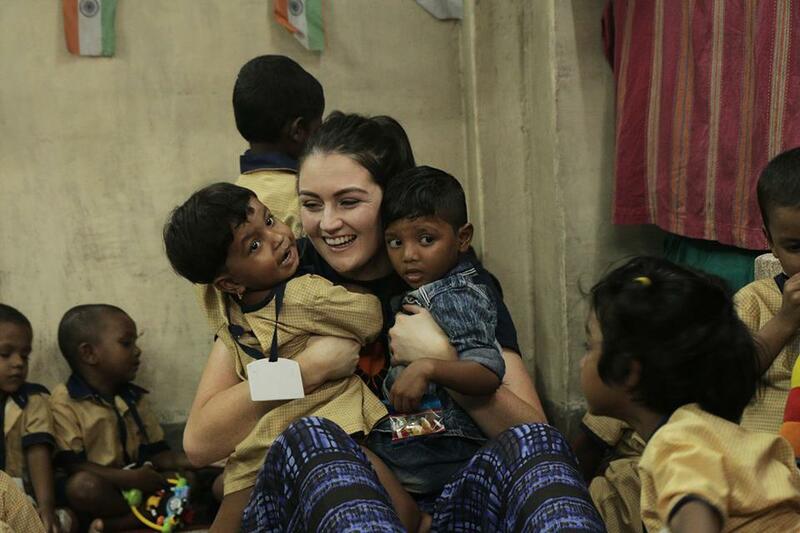 Maureen Forrest is an exceptionally caring, compassionate and selfless person who has done incredible work for the children of Kolkata. I was in awe of the wonderful children in the HOPE homes who were so happy and so grateful for even the smallest gesture of kindness. I was really impressed with how well they could communicate with me in English as they had got the opportunity to be educated through the HOPE schools. They explained to me they are the most educated people in their families, giving their loved ones hope for the future. I thoroughly enjoyed dancing and singing with the children, all they wanted was some love and attention, just like any child anywhere in the world. The HOPE Hospital was so well equipped and the staff were so caring and friendly. I really enjoyed going out to the slums with the night ambulance as they gave the most vulnerable people of Kolkata a chance to receive healthcare. Parts of the trip were challenging as it was difficult to visit the slums on the dump and see such poverty. I’m so grateful to have become involved with this amazing charity and I look forward to helping out in any way I can in the future. Thank you Jennifer Byrne for being such a wonder member of the #HOPETribe!